I conduct a complete history and examination of your children to develop the best possible treatment plan for your children and cure them from their medical problems in shortest possible time.Its the most convenient platform for your children as not only does it save time and cost of traveling and waiting in a hospital/clinic but also keeps your children away from any infections that they may catch in a hospital/clinic. Infants, toddlers and children are more prone to sickness than adults due to a weak immune system. Naturally parents are distressed about their children’s well being. Our mechanism helps doctors evaluate your child’s conditions immediately by assessing the severity of their illness or injury. We all love our children and don’t want them to ever fall sick. However, they often do. Now, you can get your children treated from the comfort of your home. If health is a fundamental right, should not every child in India have the right to essential medicines? It is sad that 35 years after the concept of essential medicines was propagated by the WHO, children are yet to benefit from its implementation. India, with its 400 million children, is the country with the largest number of children in the world. There can be no doubt that a successful campaign will not only affect the children of India but of the world too. A major difference between the practice of pediatric and adult medicine is that children, in most jurisdictions and with certain exceptions, cannot make decisions for themselves. The issues of guardianship, privacy, legal responsibility and informed consent must always be considered in every pediatric procedure. Pediatricians often have to treat the parents and sometimes, the family, rather than just the child. Adolescents are in their own legal class, having rights to their own health care decisions in certain circumstances. The concept of legal consent combined with the non-legal consent (assent) of the child when considering treatment options, especially in the face of conditions with poor prognosis or complicated and painful procedures/surgeries, means the pediatrician must take in to account the desires of many people, in addition to those of the patient. 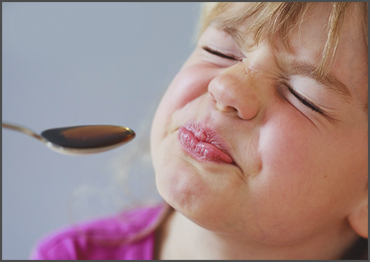 Depending on the child’s condition, we may prescribe home remedies or medical treatment. Most common treatments include tropical ointments, creams, prescription medications and household objects. •	Make sure your child is meeting developmental milestones in growth, behavior, and skills. 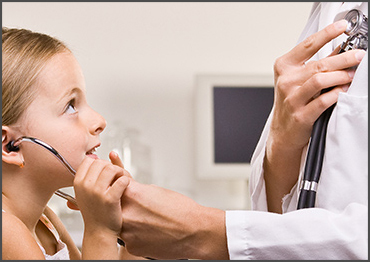 •	Diagnose and treat your child's illnesses, infections, injuries, and other health problems. •	Give you information about your child's health, safety, nutrition, and fitness needs. •	Answer your questions about your child's growth and development. 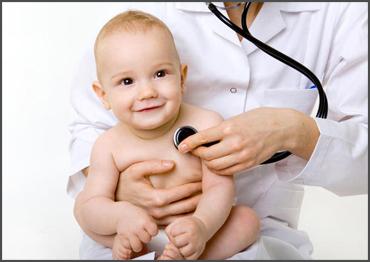 •	Refer to and collaborate with specialists should your child need care beyond the pediatrician's expertise.